We have prepared an overview of our favourite destinations for you to read about, but would prefer you to tell us exactly what interests you and where you would like to go. We will then work with you to tailor-make your dream safari and provide you with a quotation. We recommend that you spend as much time as possible under canvas, but we can arrange lodge accommodation along the way, or before and after, if you wish. Your safari should be anything from 10 days to a month in duration. The choice is yours. Our trips either start from Johannesburg, South Africa or from the closest safari town to your ultimate destination, and from there head off into the the wildest parts of southern Africa where a 4x4 expedition vehicle is essential and often destinations can only be reached by gravel roads and 4x4 tracks. However, if there is somewhere that you want to visit that we haven't mentioned, we will happily include that on your itinerary. We also recommend that you visit at least two countries on your safari to experience different eco-systems and to travel amongst people of different countries and cultures. 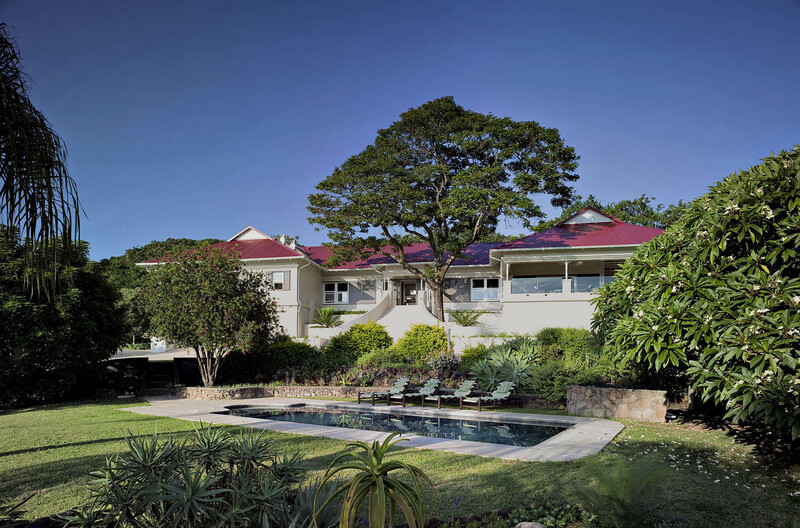 A luxurious base from which to explore the Kruger Lowveld region. Set in 60 hectares of pristine bush, within the Jock of the Bushveld Conservancy, umSisi House is strategically located in the Peebles Valley between the town of White River and the Numbi Gate entrance to the southern Kruger National Park (20 minutes away). Here we offer a personal service that only a small, privately owned and managed, five-star, country house villa and gourmet getaway can provide. umSisi House is the perfect destination for groups of friends and family wishing to visit South Africa's Kruger Lowveld region, the Panorama Route and enjoy the many adventure activities available in the immediate area. The house only caters for private groups (between 2 and 10 people) on an exclusive-use basis offering a choice of rates to include dinner, bed and breakfast, fully inclusive or self-catering.